Upon arrival at Delhi airport warm welcome by your private driver and transfer to hotel relax and refreshed, then proceed for the local sightseeing of the India's capital territory. Visit Qutb Minar the tallest brick minaret in the world and a UNESCO World Heritage Site, then visit the Humayun's Tomb - the tomb of the Mughal Emperor Humayun in Delhi, also visit the other interest of the city like President House, India Gate, Laxmi Narayan temple and Raj Ghat. 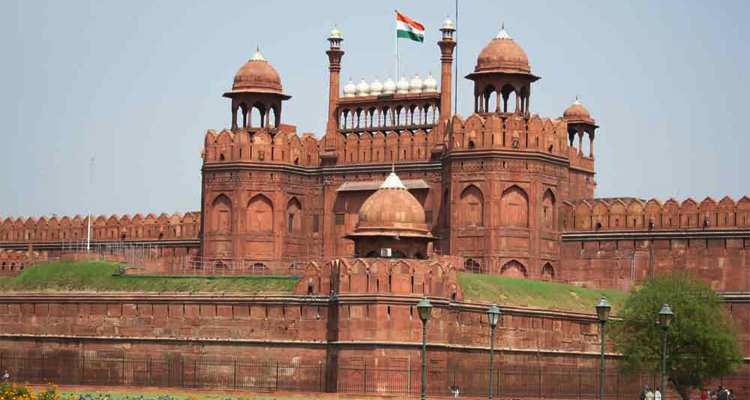 Evening you can visit the Red fort to enjoy the Light and sound show, Red fort was the residence of the Mughal emperor for nearly 200 years. After dinner overnight stay at hotel. Today after breakfast proceed to Agra - the city of marbles. At arrival, check in at the Agra hotel, then, visit the 16th century Agra Fort also known as the "Lal – Qila", the houses of a number of exquisite buildings and a UNESCO World Heritage Site. In Agra fort, Shah Jahan spent his last days of life imprisoned by his son, Aurangzeb. After Agra Fort you will visit the tomb of Itimad-ud-Daulah, is also an architectural marble. People also refer it as Baby Taj Mahal because it is similar to Minars. At evening you will visit the world famous Taj Mahal. The Taj Mahal was built by Mughal Emperor Shah Jahan for his beloved wife Mumtaj, which is known as a symbol of love. Visiting the beautiful monument at Sunset gives you a unique experience, the beautiful monument looks more beautiful at Sunset. Then later on you can visit the local market and buy some local handicrafts for your family and friends. Have your dinner in a famous Mughal restaurant of the city and back to hotel for night stay. 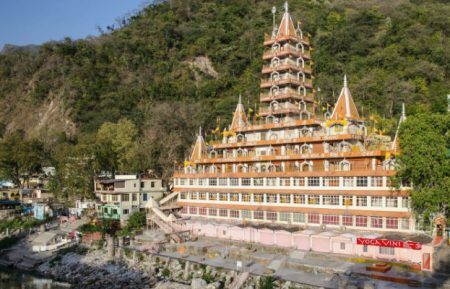 After having breakfast check out the hotel and drive towards to Jaipur, You may can decide to visit, Fateh pur sikri / Abhanari (The old step well), later to Monkey Temple (Which also known as Galta ji Hanuman Temple), at arrival check in at the Jaipur hotel. 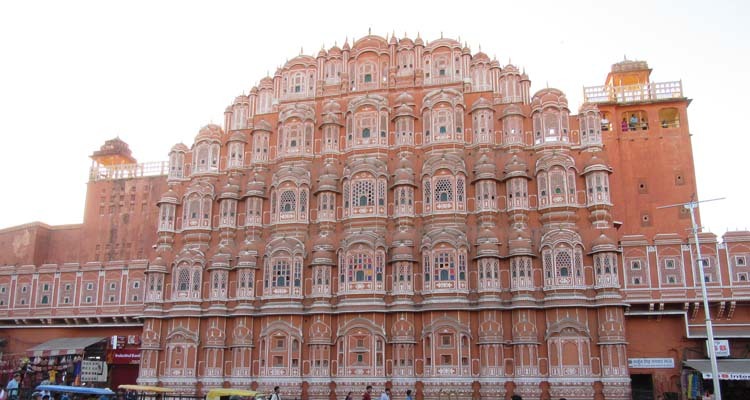 Then next visit to Albert Hall Museum, Hawa Mahal, is considered to be the most prominent landmark of Jaipur. This palace comprises of around 953 small windows and was built by Maharaja Sawai Pratap Singh in 1799. Evening you can explore the local markets. Have dinner and stay overnight at hotel. Amber Fort, it is also called as "Amer Fort" and attracts huge number of tourists from all across the globe. This fort overlooks the Maota Lake and was constructed in the 16th century by Raja Man Singh I. You can also enjoy Elephant ride at Amber fort. Jal Mahal, It is a wonderful palace, which is located in the middle of the Man Sagar Lake. 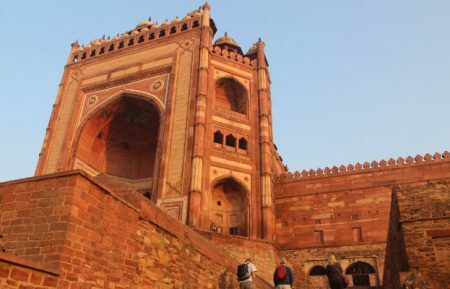 This palace has been constructed in red sandstone with Mughal and Rajput styles of architecture. Jantar Mantar, which is the largest and till date best preserved observatories which was built by Jai Singh. 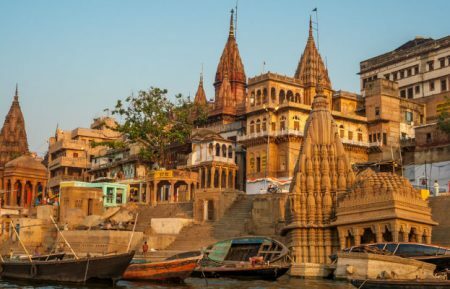 Also visit City Palace which houses museum, Chandra Mahal and Shri Govind dev temple. After visiting sightseeing in Jaipur we will drive back to Delhi. At arrival we will drop you at Delhi Airport to catch your flight towards journey back to home. 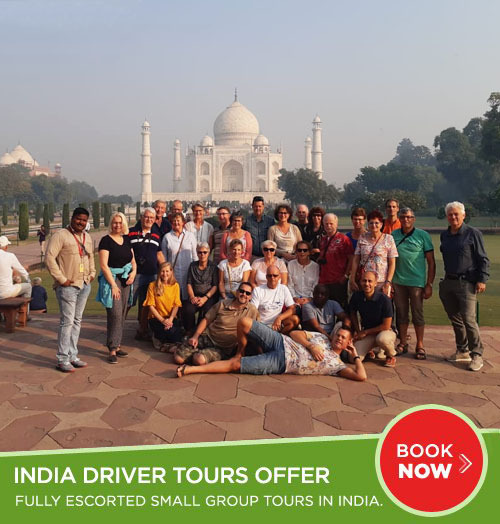 Sightseeing excursion and guided tour of Delhi which includes Red Fort, Jama Masjid, Raj Ghat, Humayun's Tomb, Lotus Temple, Qutab Minar, India Gate, Parliament House of India, President House and more. 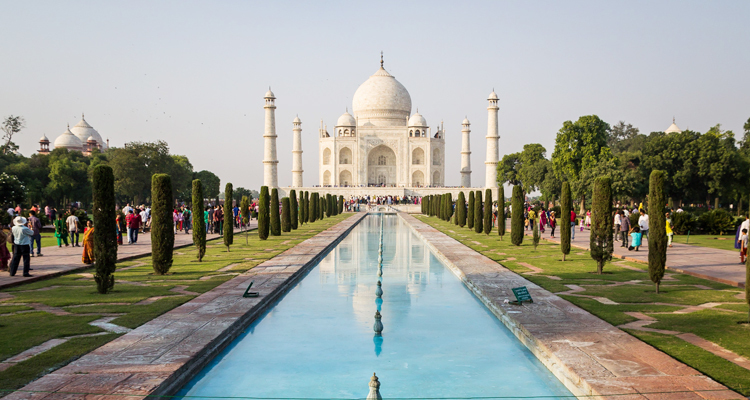 Agra sightseeing tour visit world famous Taj Mahal and Agra fort. 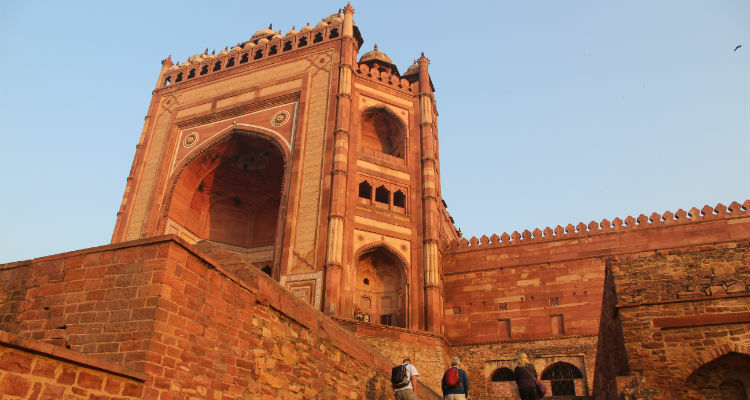 Visit UNESCO World Heritage Site of Fatehpur Sikri. City sightseeing tour of Jaipur visit Hawa Mahal, City Palace, Jantar Mantar, Amber fort and more.